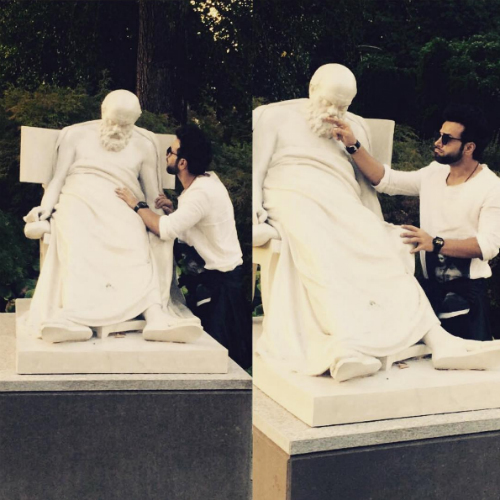 This Celeb Couple's Adorable Vacay Pics Are... Honeymoon Goals! 1. Making their cute faces even cuter! We love their jodi! 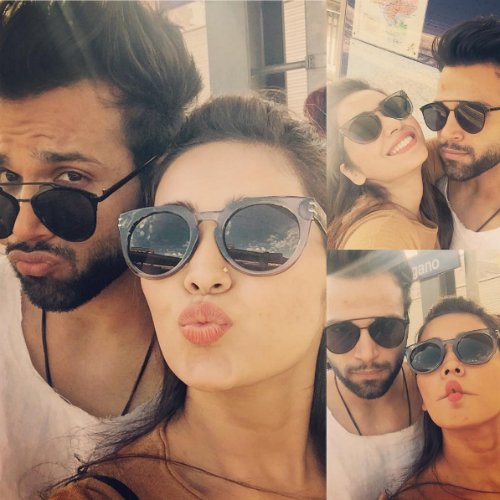 Image: Asha Negi on Instagram Also read: #Aww: This Celeb Couple’s Newlywed Pics Are Just TOO Adorable! 3. They look so good together! Don’t you agree? 5. 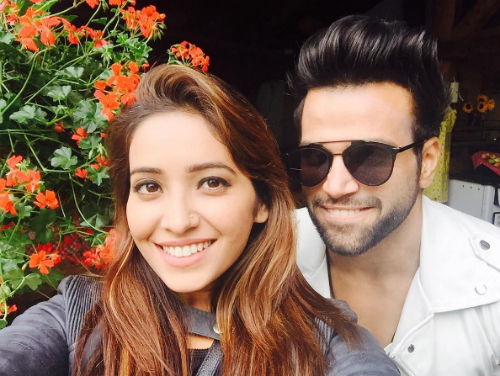 Asha, please don’t make us MORE jealous!! 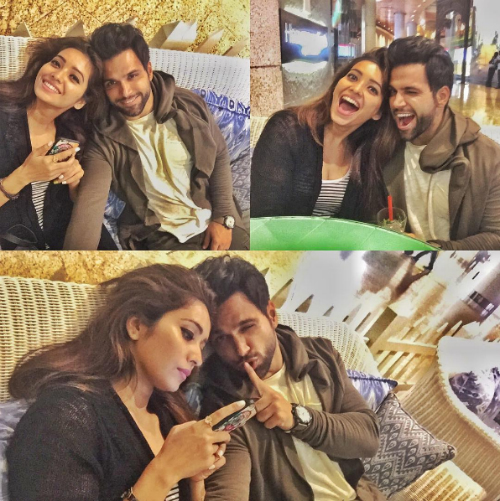 Image: Asha Negi on Instagram Also read: 7 Times VJ Anusha & Karan Kundra Were Just Too Cute To Handle! 6. Hahaha! He’s so cute and funny! 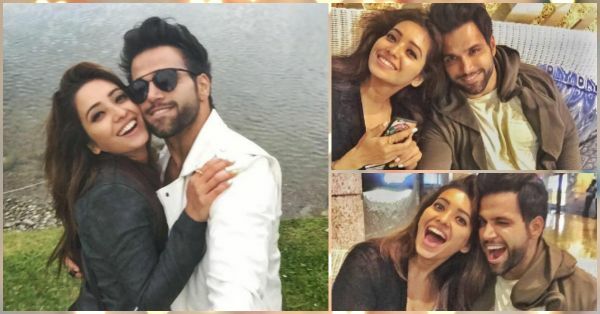 Image: Rithvik Dhanjani on Instagram Couple goals, relationship goals, vacation goals and honeymoon goals - These two have given us some major ones!